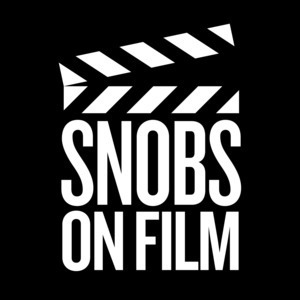 We found 1 episode of SNOBS ON FILM with the tag “daredevil”. He ain't a player, he just kills a lot. Big Pun returns to Netflix in his own spinoff series Friday, November 17, and to mark the occasion Snobs On Film breaks down the entire Marvel Netflix Universe to date—including a special preview of the highly anticipated "The Punisher".